Combining two of my favorite worlds - design and food, particularly pretty packaging and chocolate. Part of the World Series collection by Compartés Chocolatier. 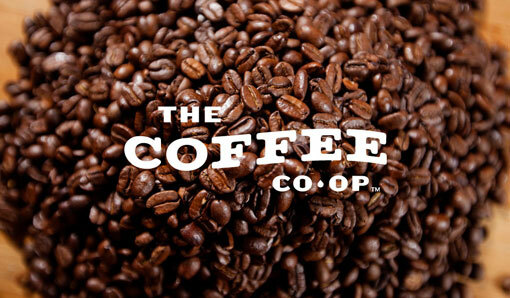 Due to my being hopped up on coffee right now, (going on less than 4 hours sleep because I was stuck watching A&E marathon's of Hoarders and Intervention till 2am last night - I can't even believe why either) I thought it only appropriate to blog about this student - Jake Dugard's fictional Coffee Co-Op Identity work. Students these days seem to be getting more and more talented as time goes on! The styling, to the marks are great and you can see why he'll do great in his pursuit of a Master's in Fine Art! Finally this blog will be a little more than just my poster project posts! Got to catch up on a few blogs and thought I'd start with a little Xmas themed post. This has already been starting to make the blog rounds but when I first saw it I fell in love with such a creative and different concept to wrapping paper. Though it's one of those "why didn't I think of that?" sort of things! Sarah Fay & Justin Colt are the people behind a new start up, Gift Couture selling their wrapping paper. Right now it's a Kickstarter project so head on over and back it up so it can get made! With digital downloads becoming the go to for music access these days - CD sales are practically obselete. That's why this innovative, interactive CD packaging might be the new wave in boosting sales once again. Designed by Rethink for the band Jive Talk, and their album 123 Jump! - the CD packaging utilizes AR and QR codes to be read by smart phones and web cameras to see animated music videos playing off of the packaging itself and see the band singing to you live complete with illustrated mouths. Genius!